Uzo Aduba! She looked absolutely gorgeous!! J to the LO RUNS the red carpet and does it flawlessly. Watch and learn people, watch and learn. Wow, this woman just continues to get finer (and finer) with age! JLo you inspire me! Why you ask? ‘Cause if you’re going to a ball as significant as the Met Gala you want to be a showstopper. Karolina got that memo. 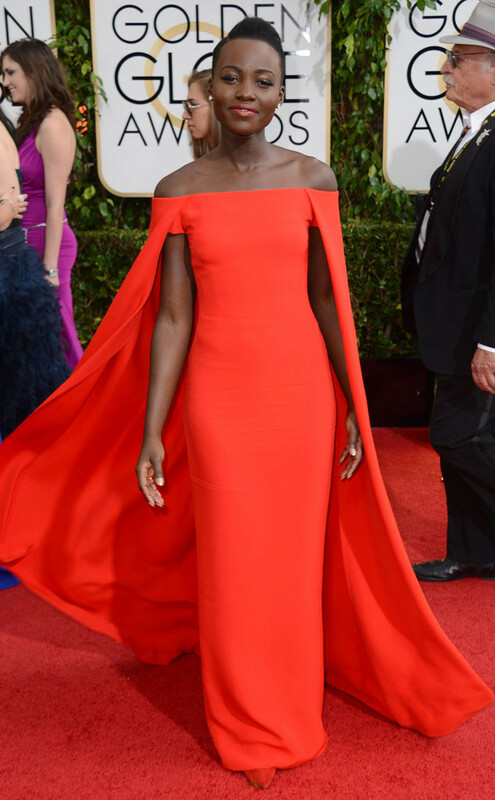 LUPITA NYONG’O!!! (In Prada) My girl was flying and gliding high all the way to the top!!! So proud and happy for her! She deserves it all! 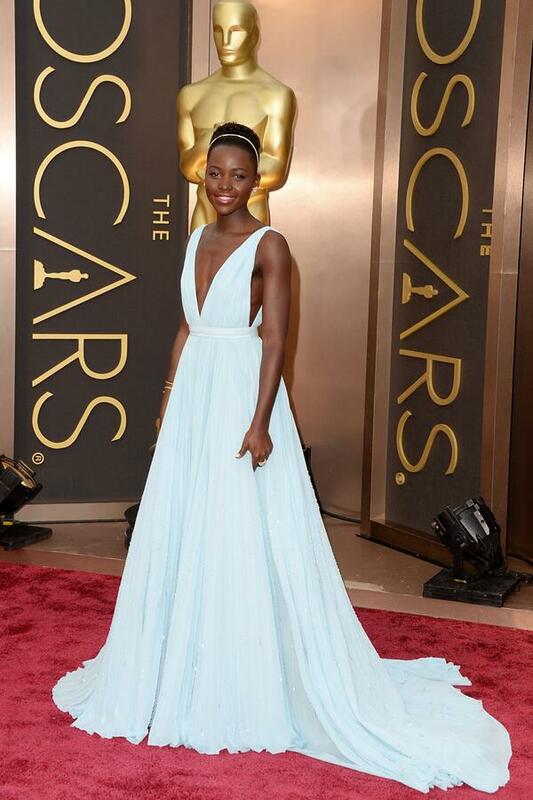 Now I’m just waiting for CoverGirl to sign her on so we can all get Lupita-fied. (Yes, I’m a Stan and I’m damn proud of it). Ladies, in particular mummies-to-be, watch n’ learn: pregnancy in it’s all its glory. Love it! Beautiful. Bravo Kerry!